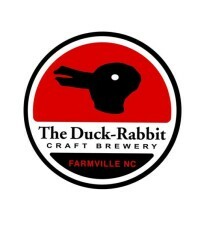 (Farmville, NC) – The Farmville-based Duck Rabbit Craft Brewery announced it will launch their portfolio of craft beers in Florida with distribution partner Cavalier Distributing beginning September 1. Cavalier will distribute draught and bottle versions of Duck-Rabbit’s award-winning beers including Milk Stout, 5.7% ABV, Amber Ale, 5.5% ABV, Brown Ale, 5.6% ABV, Hoppy Bunny American Black Ale, 7.3% ABV, Baltic Porter, 9%, and Wee Heavy Scotch Ale, 8% ABV. Several events across the state are planned to celebrate the launch beginning Thursday, September 3 through Saturday, September 5. All launch events are listed at cavbeer.com. “Florida has been on our radar for quite some time now. We’ve received loads of requests to send our beer to Florida, but we were determined to wait until we were confident that we could treat the state right. After a significant expansion of capacity here at the brewery, we decided the time was right and started visiting the market to talk with wholesalers and retailers. After several trips to different parts of Florida, it became quite clear that Cavalier was going to be a fantastic partner for The Duck-Rabbit Craft Brewery. 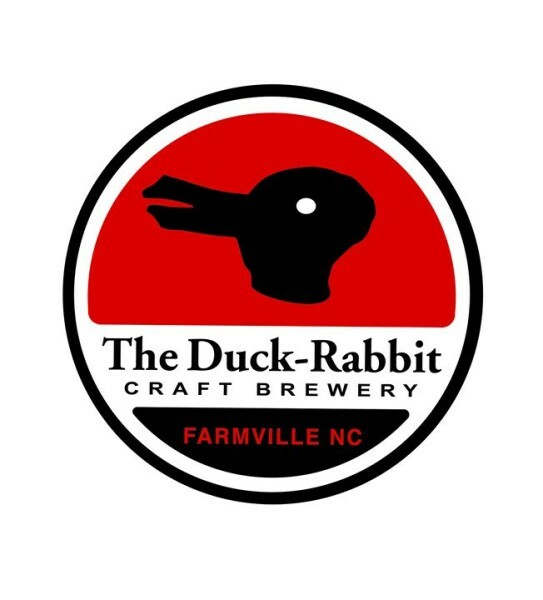 We just couldn’t be more excited to start sending delicious North Carolina dark beer to Florida and to begin a partnership with Cavalier Distributing,” says Duck-Rabbit Founder Paul Philippon. Boxelder Craft Beer Market – 6 p.m. The Brass Tap Oldsmar 6 p.m.
Duck-Rabbit Craft Brewery sold its first beer in August 2004 and has been growing steadily ever since. Founder Paul Philippon was happily pursuing a career teaching philosophy when the siren song of brewing beer, his hobby since 1987, could no longer be ignored. He went to work for a succession of three breweries until he felt his experience was sufficient to try to open a brewery himself. The Duck-Rabbit Craft Brewery was born. Since opening in 2004, Duck-Rabbit has won five Great American Beer Festival (GABF) awards and several other awards. Established in 1992 by Founder/President George Fisher, Cavalier Distributing is one of the only distributors in the country with a portfolio that is exclusively American craft and imports. Cavalier operates 250,000 square feet of warehouse space dedicated to bringing great beer and spirits to increasingly discerning, appreciative, and educated consumers in Ohio, Indiana, and Florida. Cavalier employs more than 250 employees throughout the three states and is headquartered in Cincinnati, Ohio, Indianapolis, Indiana, and Lakeland, Florida.